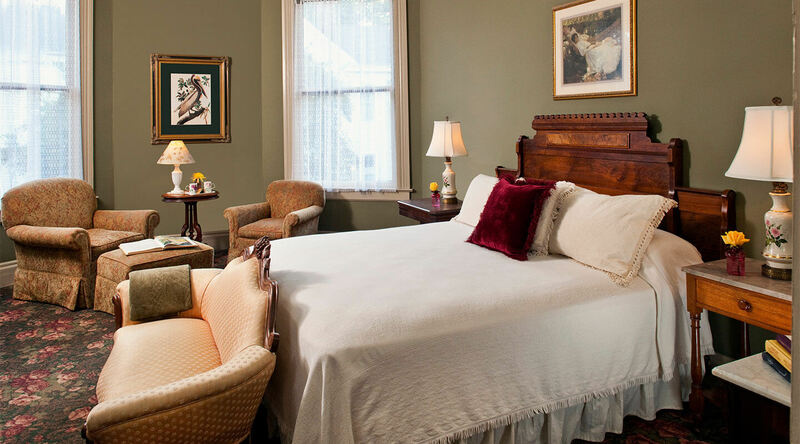 Aunt Clara's Cottage, a Natchez bed and breakfast for several decades, was named for one of the Walworth daughters raised at The Burn antebellum home nearby. 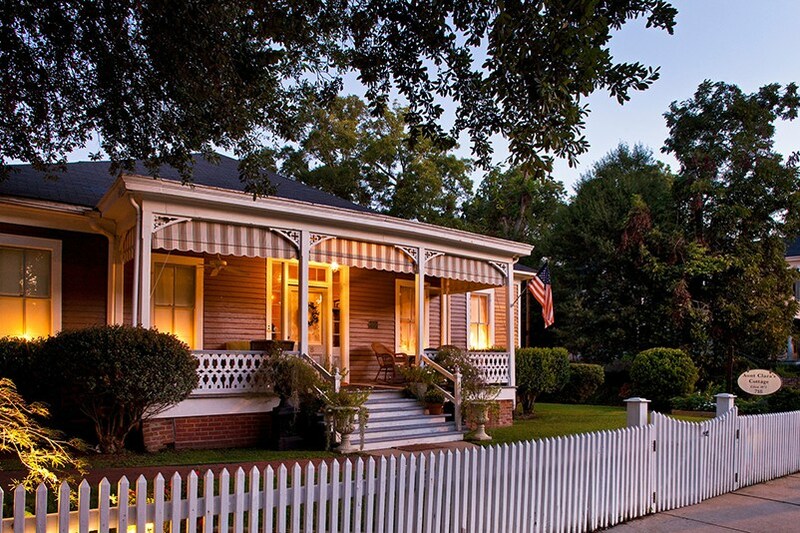 Our cottage is pet friendly and has four spacious rooms in a charming 1870's Victorian with heart pine floors, large veranda, a delightful rear courtyard garden and ample sitting areas. The cottage also has a Breakfast/Reading/Meeting room for guests to enjoy. Aunt Clara's is located a few doors from the main Devereaux Shields House. 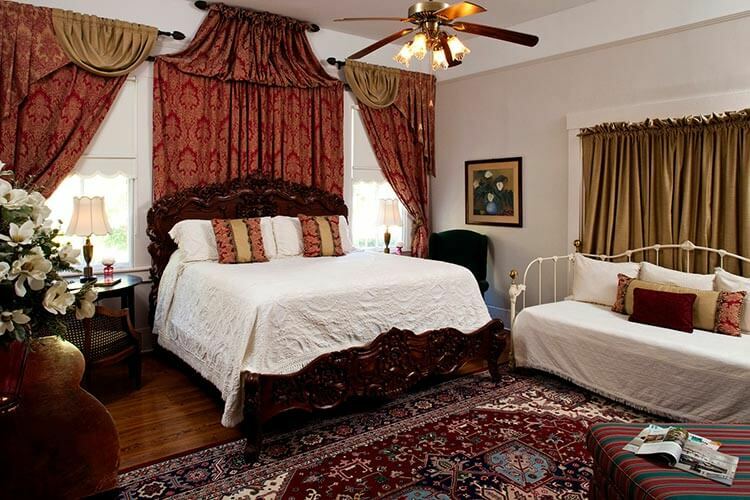 The Devereaux Shields House c1893-1904 is a Queen Anne Victorian Natchez Bed and Breakfast, on the National Historic Register and located in beautiful historic Natchez, the first settlement on the Mississippi. 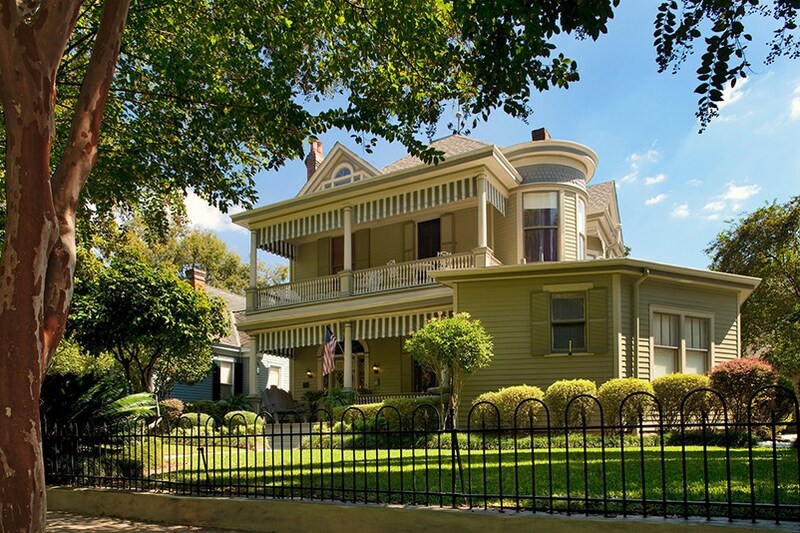 Our home is on beautiful North Union Street among celebrated Natchez Antebellums The Shields Townhouse and The Burn. 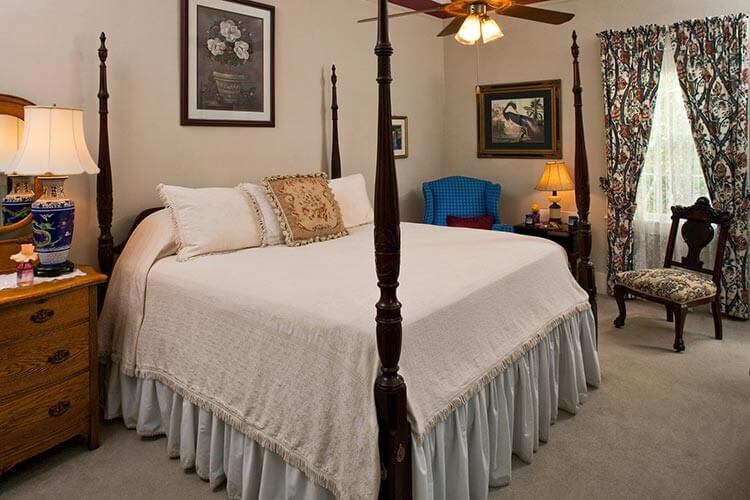 Our homes are within walking distance of downtown sites, restaurants, shopping and the Mississippi River Bluff. 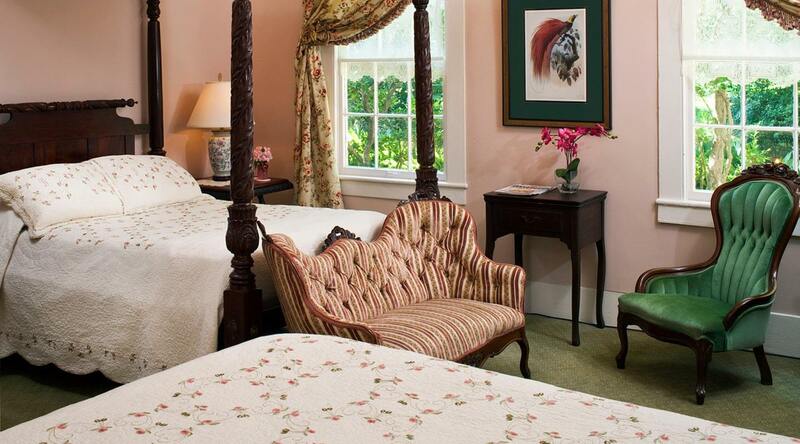 Both our houses feature wonderful gardens open to all our guest and provide exceptional Natchez lodging options. Rates Range: do not include MS taxes and are for 2 persons in a room. Additional guests are $30 per night. Rates vary weekday to weekend and from season to season. Check availability and book direct for the best rate on rooms. Guests staying with us enjoy the following amenities and services at our property. Check In: 2 pm - 6 pm, Check Out: 11 am. Late check in fees may apply without prior arrangements. Responsible children, typically age 10 and older, are welcome. Additional per night occupancy charges will apply. Well-mannered pets are acceptable in Aunt Clara's Cottage rooms with prior arrangements. 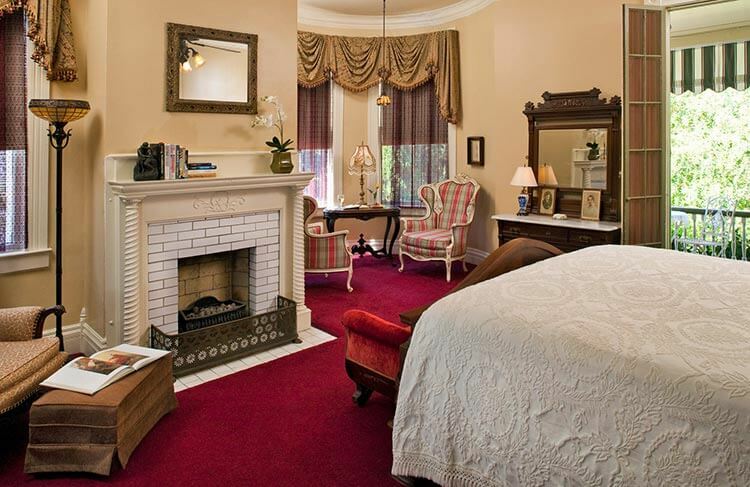 There is a charge of $15 per pet, per night in addition to the room rate. View our Pet Friendly webpage for policy details. Contact us with your questions. 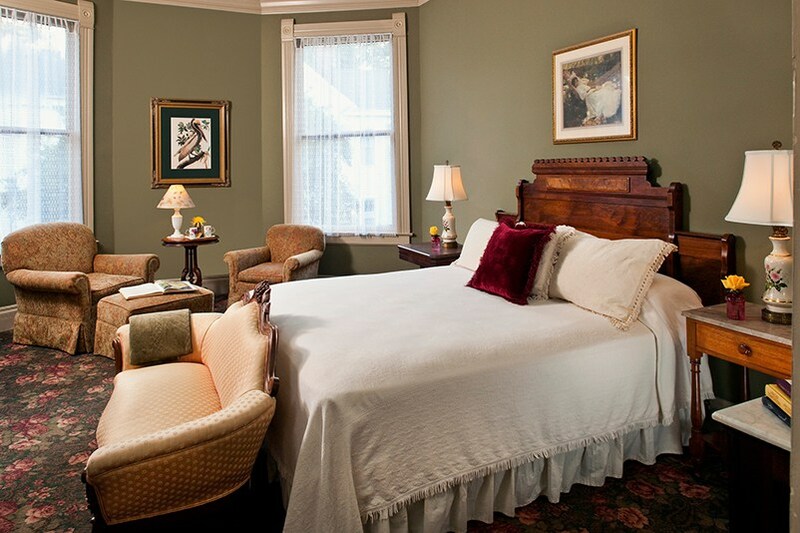 All rates are based on single (1 person) or double (2 people) occupancy and are subject to MS room tax of 10% and a city tourism tax of $2 per room per night. 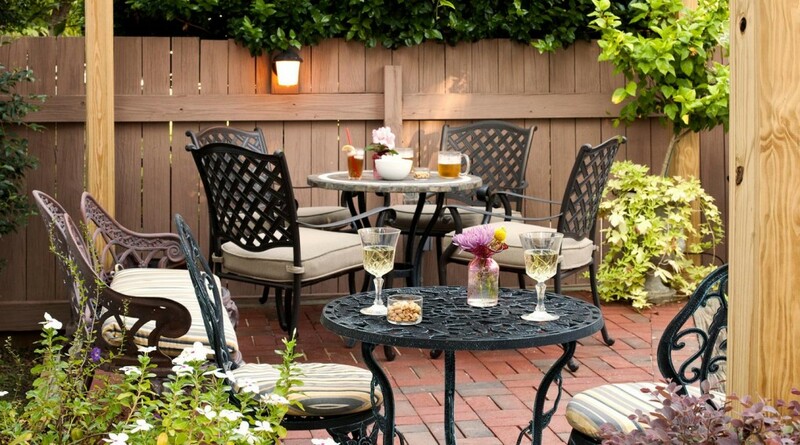 Additional occupancy is $30 per person to cover linen, towels and breakfast. Cancellations or modifications require a minimum 8 days advance notice to avoid a room charge for the first night, i.e. Monday to Monday is 8 days. No refund is issued if cancelled within 3 days before check-in. Modified cancellation policies may apply to reservations involving groups or the booking of multiple rooms. A rain check may be issued for cancellations made within 8 days. 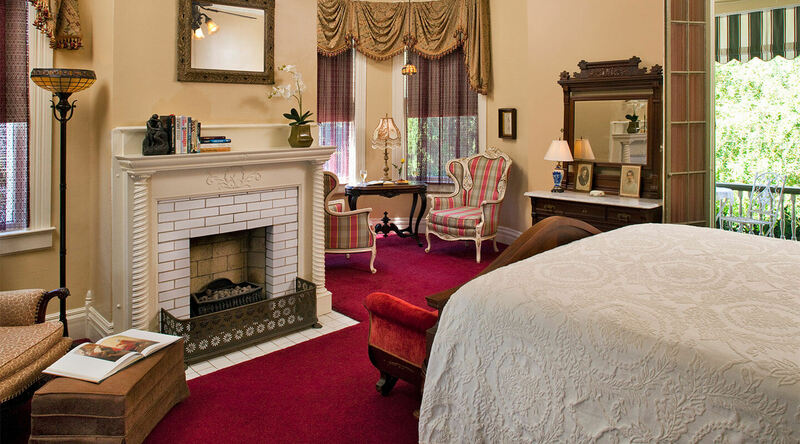 A non-refundable deposit of 10% of the total or a minimum $35 per room booked is due on the date of booking. Higher deposits may be required for reservations involving groups, the booking of multiple rooms or during high season or holidays. 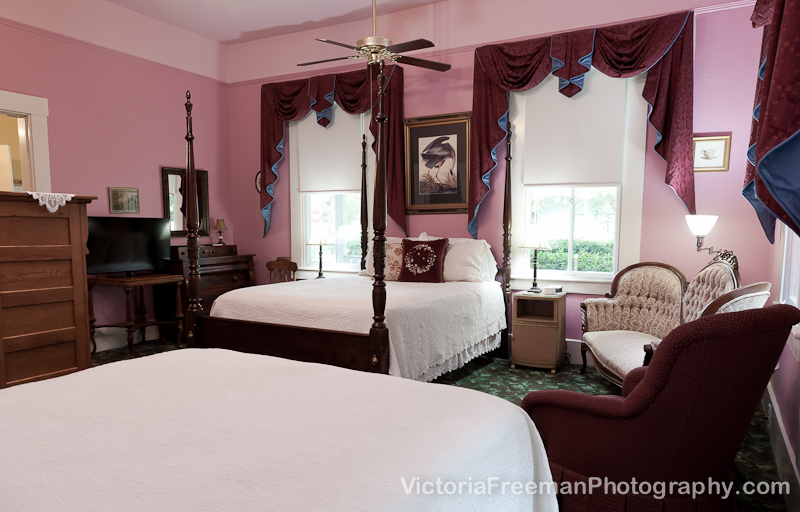 Rates include welcome fare, a seated plantation style breakfast, snacks and assorted hot and cold refreshments during your stay.